The joy of walking between aging olive trees grows with each harvest, especially the months after picking when one can start to enjoy the fruits pressed, pickled or dried. The harvest was early this year, with the olives colouring green to black in March, and the last trees picked by the end of April. In the garden we picked Frantoio & Delicata, two oil cultivars which were pressed and bottled for use in Babel. On the farm we harvested Mission & FS17 for oil. Olives from this years crop will only be ready for eating in a few months, after having undergone a preparation process that requires patience, plenty of salt and water. 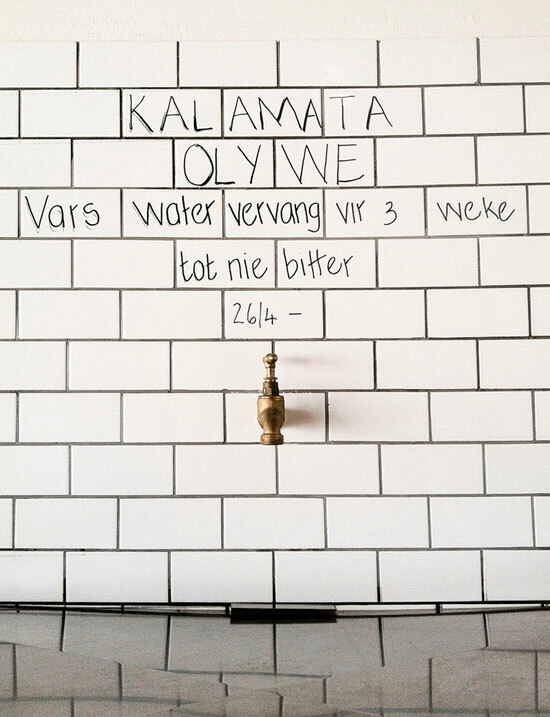 We have basins filled with Calamata, Mission & green Manzanilla olives that we are treating in different ways: The Old Cape method leaches out the bitterness (and most of the olive taste), and requires daily changes of water. 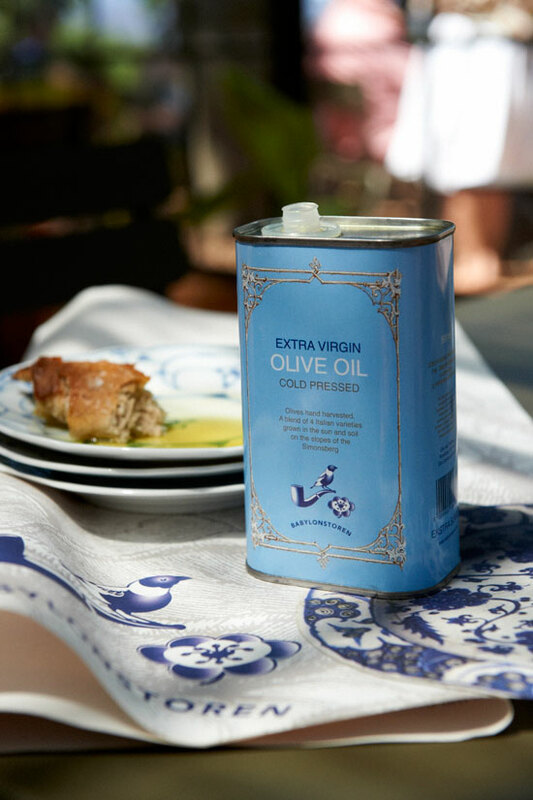 The Spanish-style green olive method uses caustic soda, and we also follow a simple method where the olives are placed in a 10% brine solution (100g salt to 1 litre of water) for 6-9 months. If you are eager to taste our olives, try the ones from last years crop in the farm shop – we have pickled Calamatas and olive jam with lemon. Or, if you have a patient disposition, why not get your own Mission olive tree, which will give you (and your descendants) good fruit for oil and eating for many centuries. I am trying to purchase more of your olive oil but it wont let me continue. Do you ship to the United States? HI Dorothy,yes we can ship to the US. Just place your order by shopping through our international store. So choose international from the dropdown. 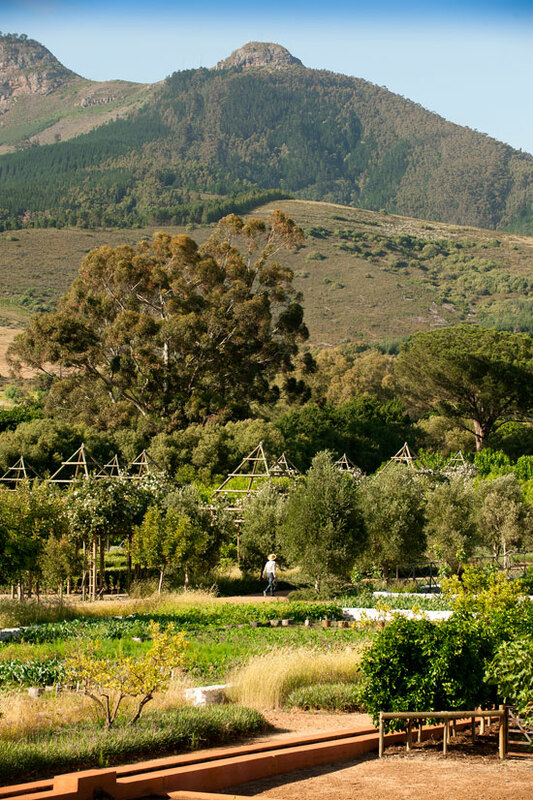 Alternatively just email elsa@babylonstoren.com, and she will assist you.